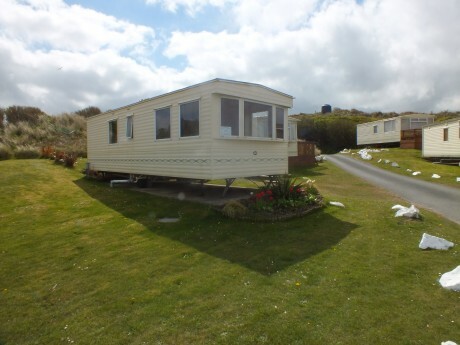 Badgers Retreat in Perranporth is a very comfortable spacious 6 berth caravan with spectacular uninterrupted sea views. Situated at Perran Sands on a private family run site. Close to golden sands and glistening white surf. Relax and enjoy! 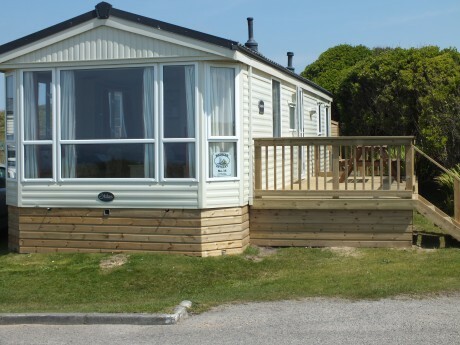 Grey Fox Retreat is a very comfy 4 berth caravan, situated at Perran Sands on a private family run site. 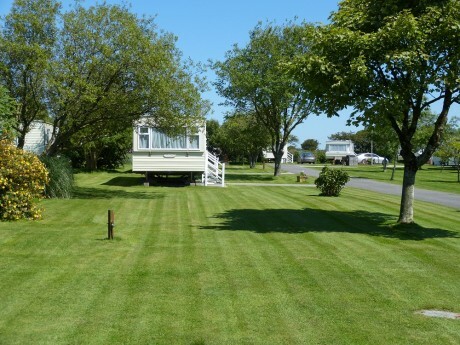 Our friendly park is set in the heart of the glorious Cornish Countryside and offers superb accommodation at great prices. Chiverton Park is ideally placed for all of the best places to visit in Cornwall. Award winning family park: 3 coarse fishing lakes, nature trail and pond, spacious level pitches, eurotents, caravan holiday homes to hire and buy, shop, launderette, recreation areas and countryside views. 1 pitches for touring, motor homes and tents. Parking at your pitch. Fully serviced and RV pitches available. 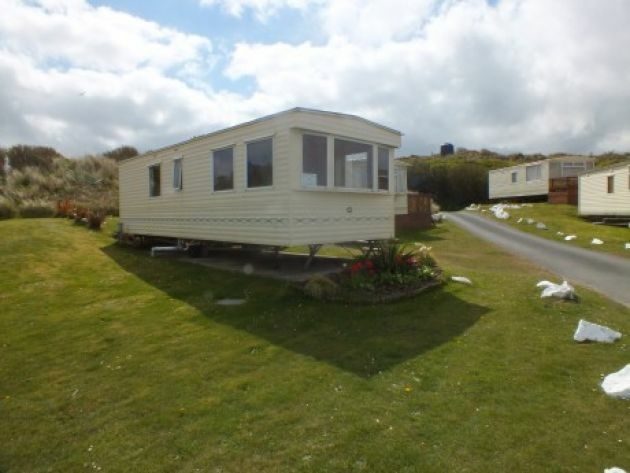 Static Holiday home for sale and for hire. Seasonal pitches. 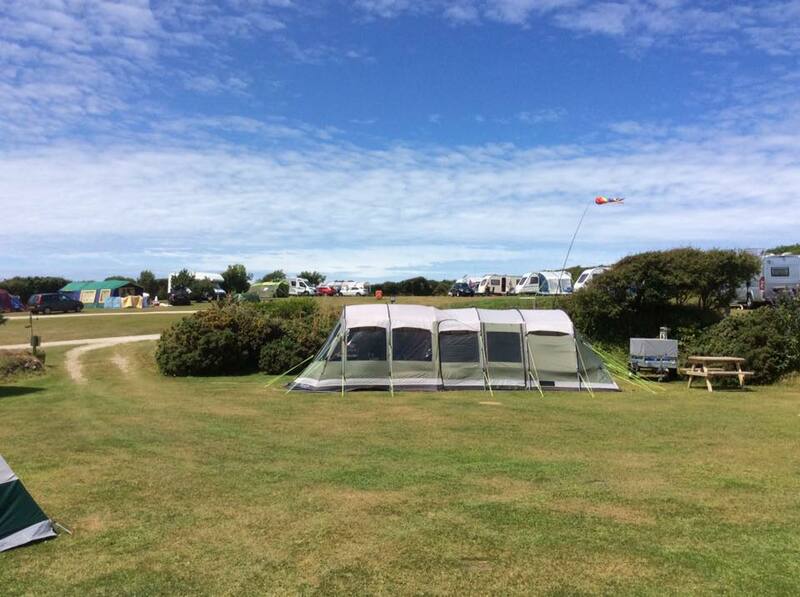 Located on the beautiful rugged coast of North Cornwall, in the parish of St. Agnes, Blue Hills Touring Park offers a dog-friendly small, safe and tranquil 30 pitch site for tents, touring caravans and camper vans. Family caravan and camping site wsith great, very clean and child friendly faciliites. Small 5* family run static caravan park.